The contradictions merge seamlessly to create high fashion, highly-wearable styles. The possibilities are limited only by your imagination! 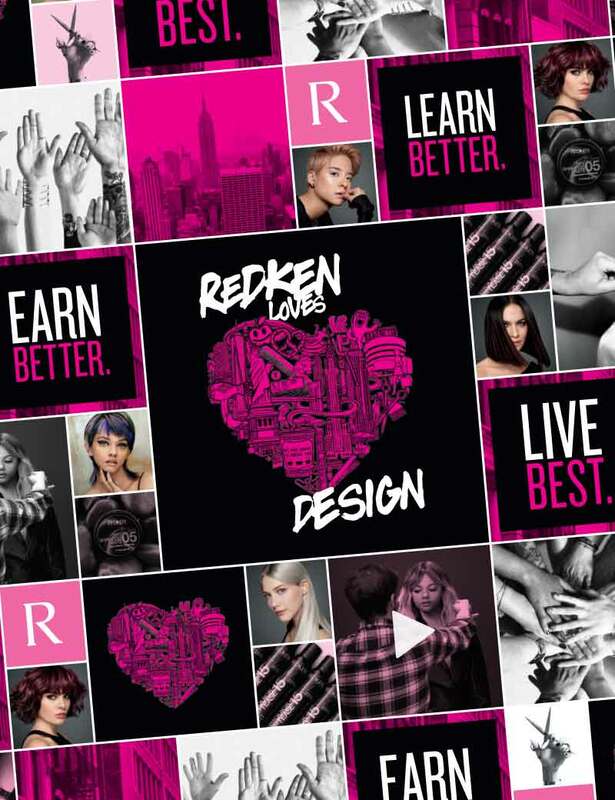 Justin Isaac has been a Redken Artist since 1998, a facilitator at the Redken Exchange since 2000 and a featured Redken Symposium artist. He is known throughout the industry as one of the top creative colorist.